In Japan, a boxed lunch isn't just a meal on the go — it's also a work of art and a means of communication from the maker to the receiver. Obento, or Japanese boxed lunch, has hundreds of years of history for providing hungry men, women and children with a meal on the go. Though the original obento was initially a simple, dried rice meal, over the years it has slowly morphed into a beautiful, and oftentimes, a time-consuming art. The significance of obento-making culture is evidenced in a lot of ways in Japan. Today, a simple search on Instagram will give you over five million hits for #お弁当 (obento). 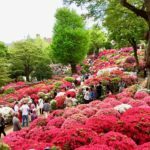 It is considered an essential part of every Japanese’s life, and you can find it everywhere — from homes to train stations, at schools and at park benches. A key characteristic of obento, and one of the reasons why it is so culturally important for the Japanese, is because it is seen as a means of communication from the maker to the eater. 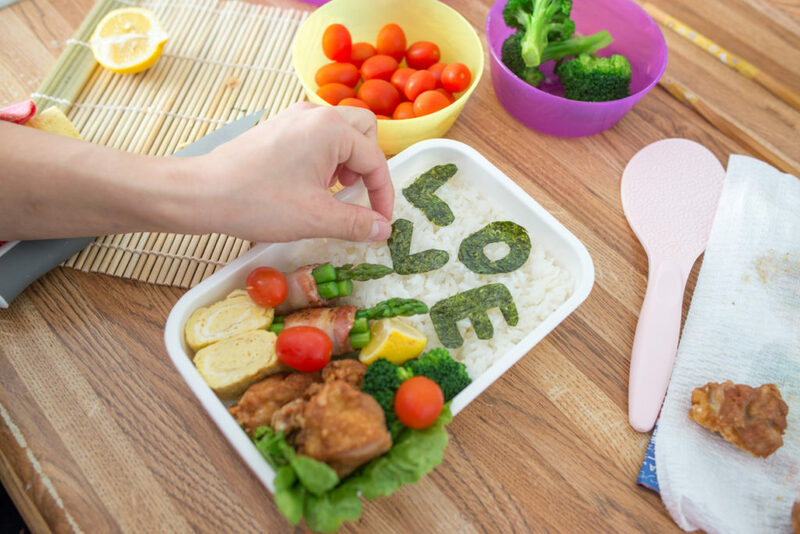 Parents, husbands and wives make their obento with love and care, which can be seen through the attention to detail and healthiness of the box. 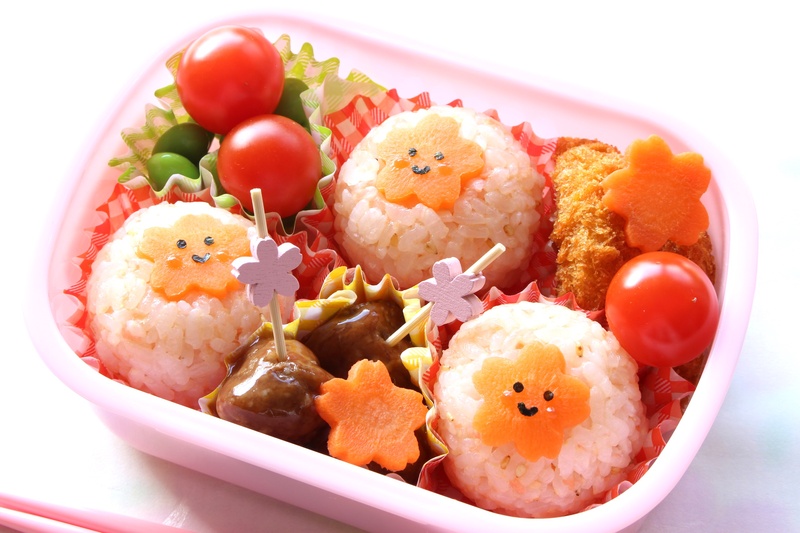 Many obento makers rise out of bed in the wee hours of the morning to orchestrate rice balls shaped like popular Disney characters or Totoro, cut out nori in various shapes, stir-fry octopus-shaped sausages and whatnot — all in the name of coming up with the perfect packed lunch for the receiver, be it a child or a partner. Blogs, vlogs, books and TV shows are dedicated to sharing secrets of a well-balanced and aesthetically pleasing obento, but we decided to take it a step further and ask obento makers from across Japan to share their secrets. If you want to find cute inserts, colored paper cups or rice molds, go to Daiso, or other ¥100 shops. Some mornings you simply don’t have time to include a fully homemade obento. And that’s okay! Many mothers use frozen foods such as gyoza and korokke (fried potato cakes) to save time. It’s hard to tell that it was not homemade, anyways! If you find your onigiri (rice balls) a bit on the sore sight, feel free to improvise. For example, try to make onigirazu, the perfect onigiri-and-sandwich fusion. Reach out to YouTube for tutorials and free obento-making classes. There are plenty of videos in English and other languages, too! Don’t include rice and bread in one lunch box. There are too many carbohydrates and it makes for a dull-colored lunch box. Keep in mind to only pack foods that don’t have to be warmed up or refrigerated. Many times, microwaves and refrigerators are unavailable. Food with strong fragrance can also become a burden to not only the obento receiver, but the people around, so steering clear from food like that is a plus. 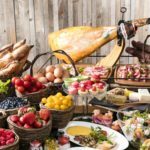 Every day, she makes several trips to the grocery store to buy fresh produce as she prepares a few different dishes per day. 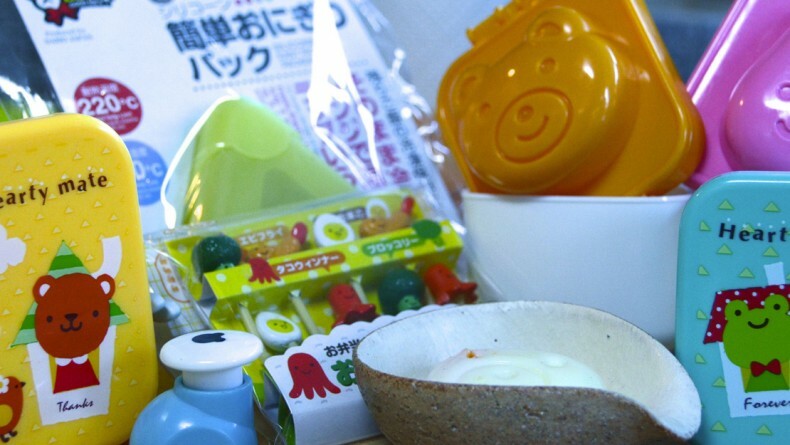 However, to many Japanese mothers, the time it takes to make obento is a small price for the assurance of their loved ones’ healthy diet, she argues. Ms. Koike, a mother of two from Gunma Prefecture, says that how an obento looks is extremely important because it is said in Japan that people “eat with their eyes.” She told us that usually, it takes more time for her to make her children’s obento compared to her husband’s because of the efforts she puts into the presentation. To many Japanese mothers, the time it takes to make obento is a small price for the assurance of their loved ones’ healthy diet. But above all, obento is a way to show one’s love and care for their dear ones — and at times, it is even a communication tool. It’s more than words. 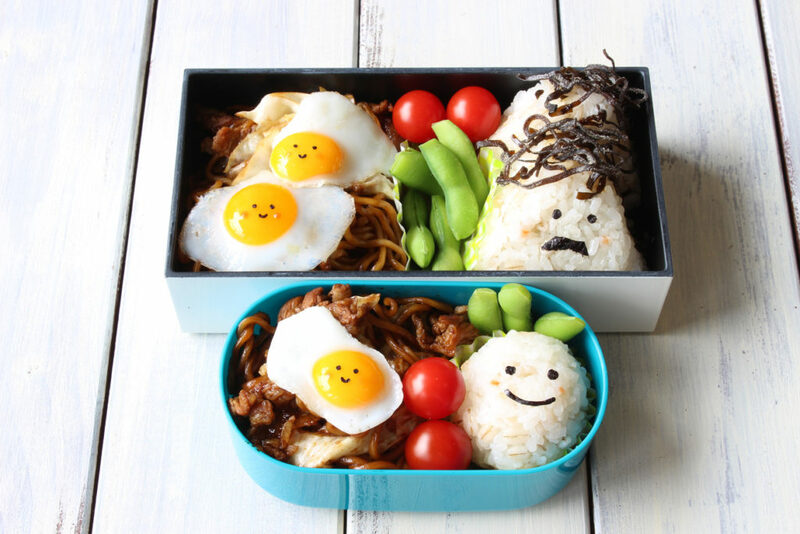 One Japanese mother keeps an Instagram account to showcase her cute and hilarious lunch boxes for her daughter. 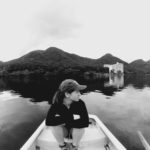 During her daughters’ three years in high school, the mother created everything from beautiful kyara-ben, or cartoon character lunch boxes, to obento with motherly messages like, “Walk to school!” for the days that she demanded to be driven. Another touching obento story was even turned into a movie. 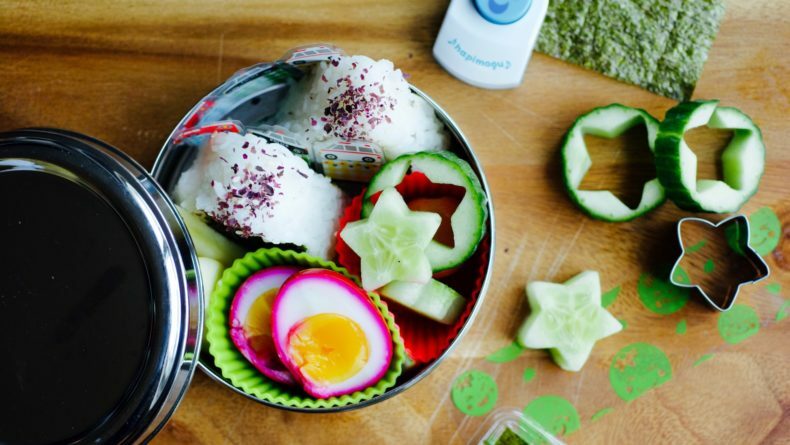 Papa-no-bento-wa-sekai-ichi, or “Papa’s Lunchbox is the Best in the World,” is a true story of a single father who continued making daily obento for his high school daughter, Midori. The father, inexperienced in cooking whatsoever, is seen throughout the movie struggling from early in the morning until late at night all to make sure that his daughter eats his packed lunch. When he finally gets that “Oishikatta! (It was delicious! )” comment from her, he is seen quietly rejoicing in a scene that will probably result in a tear or two in your eyes. 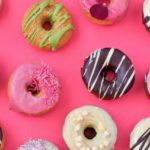 But is obento here to stay? In a country where pretty much everything is available, and with the continuously growing number of families where both parents work full-time, we can’t help but also wonder whether people will continue to spend hours making packed lunches in Japan. Though all the women interviewed said they willingly make obento for their loved ones, a number of individuals confessed that they have given up the practice. Some wives have stopped making obento for their husbands because it costs less to buy cafeteria food. Others have stopped due to the daily stress of coming up with obento menu items. And many high school students are recently stepping up to the challenge of making their own obento in a bid to relieve the daily stress their parents go through. Though this is still a relatively small percentage of people, it leads one to think about the future of bento in a fast-paced world. Perhaps only time will tell if the obento culture will live on in Japan, but for now, let our Instagram feeds flow with beautiful boxes and artful eats. Obento culture cannot be fully defined in short. With every box comes a different pair of hands, a different voice, and a different mind. 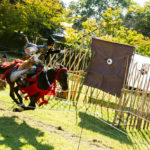 What are your thoughts on obento making and culture? 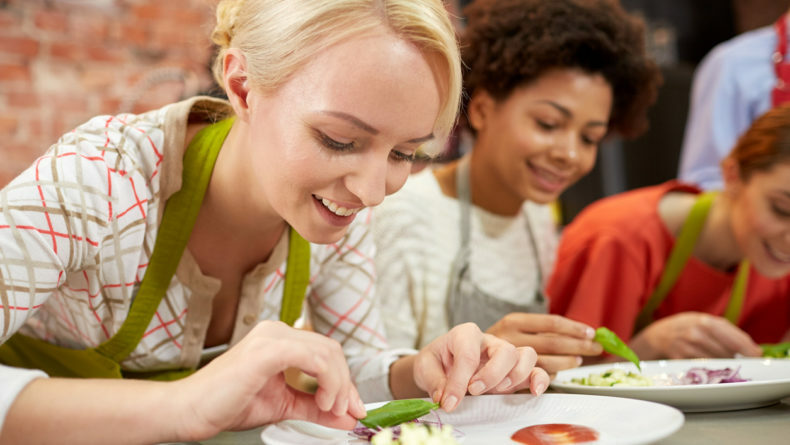 From classic home-style cooking to mosaic sushi art, Tokyo's cooking schools are as diverse as the city's culinary culture. 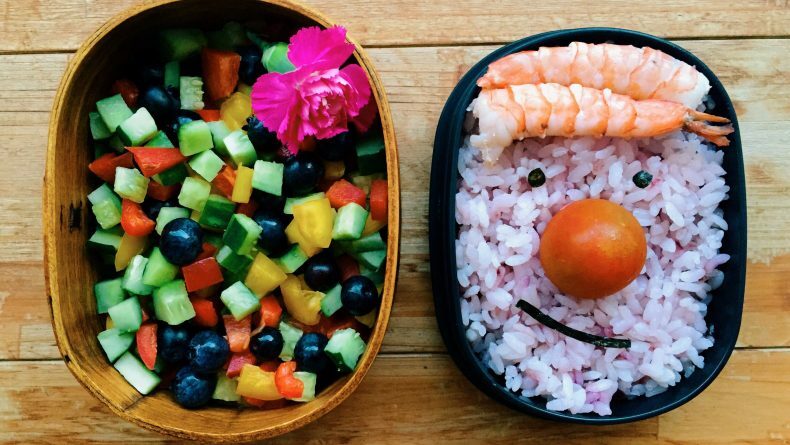 This simple bento is cute, healthy and so easy to make!